Our salon is specialized in haircuts for children. 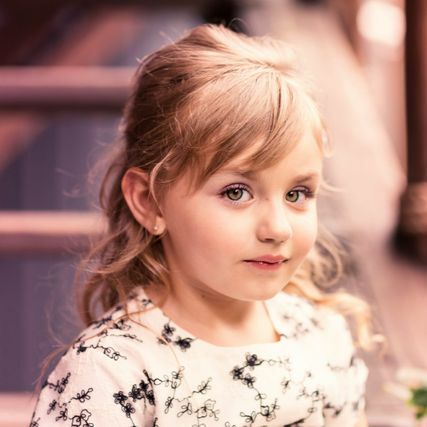 Children usually feel threatened by the unknown. They may express their fear with tears, or just refuse to experience new things. Fortunately, there are caring people with enough imagination to make the trip to the haircutting salon easy for parents. 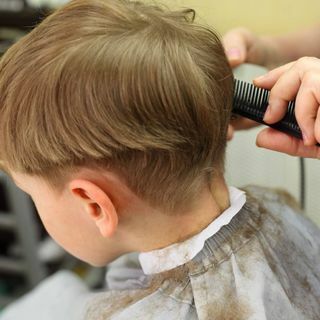 This is what Mrs. Connie McParland, owner of Minimod Coiffure, has been successfully dealing with for the past 25 years! 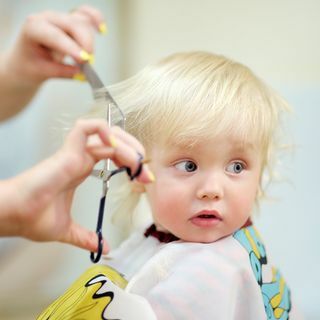 No more tears at the hairstyling salon! 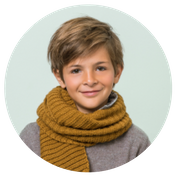 At Minimod Coiffure, everything has been thought out and designed to provide children with a feeling of security, comfort and fun. 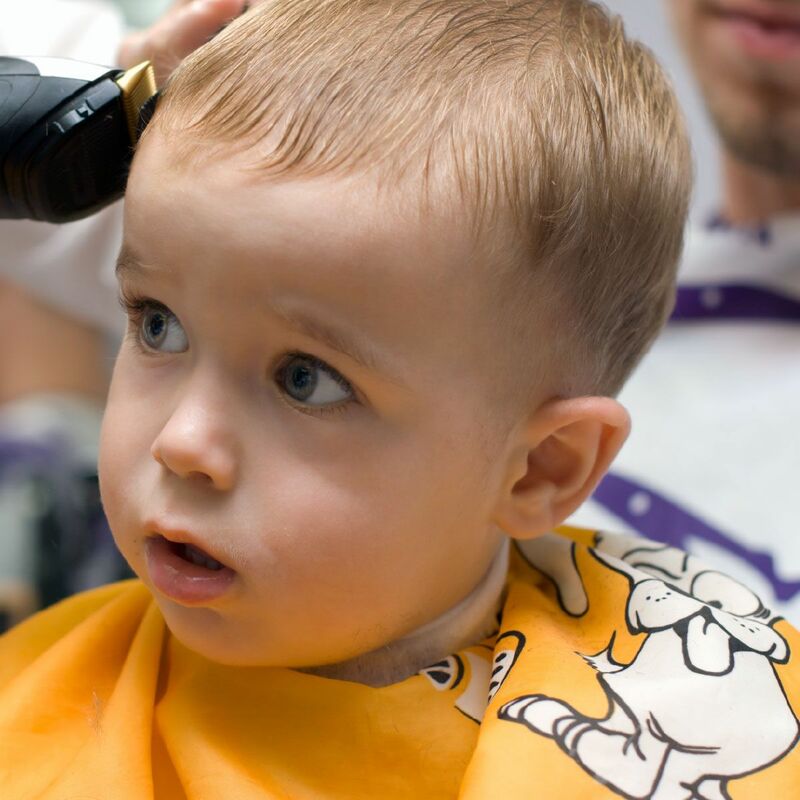 You can count on us to turn their first haircut experience into a pleasant one! In addition to the boat-shaped shampooing area and the chairs that look like cars and motorcycles, cartoons are continuously played on a TV screen. 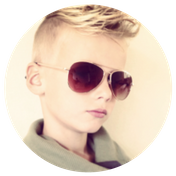 Each kid is guaranteed to have a good time! 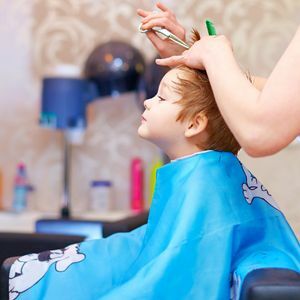 If your child was reluctant to come in the first place, it will be even harder to convince him/her to leave once the haircut is finished! Mom and Dad are welcome too! 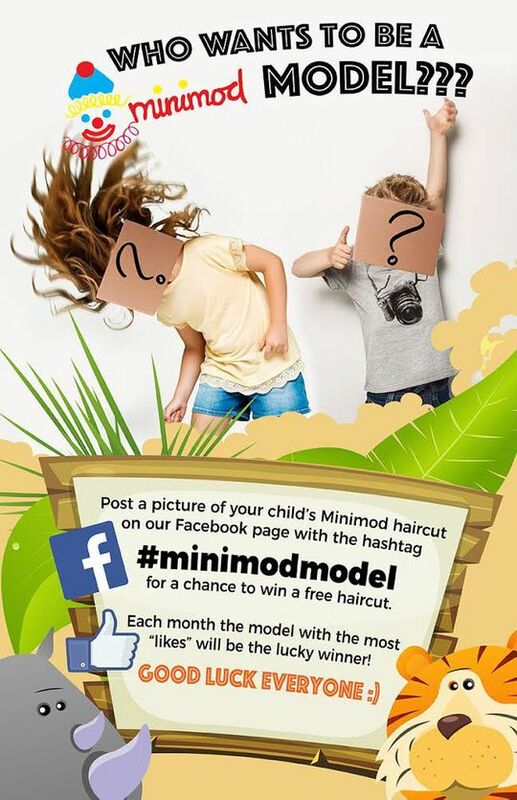 At Minimod Coiffure, we also have a hairstyling section for mom and dad. 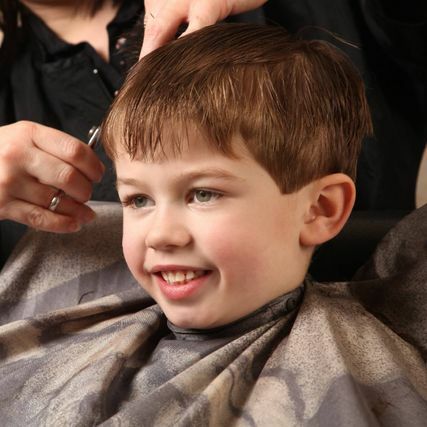 You can have your hair cut and styled while your children play with their new friends. 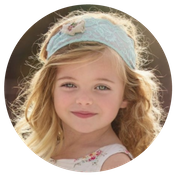 At Minimod Coiffure, we are all children at heart, and we celebrate all special occasions and holidays. 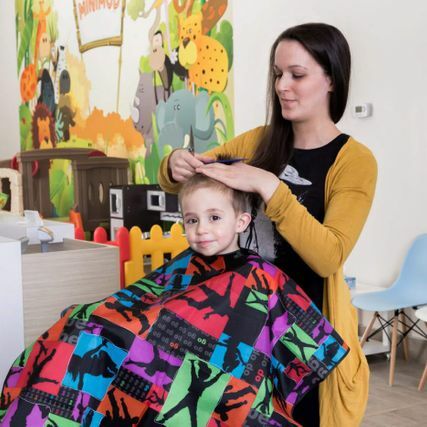 Our hairstylists like to dress up and have as much fun as their young clients. 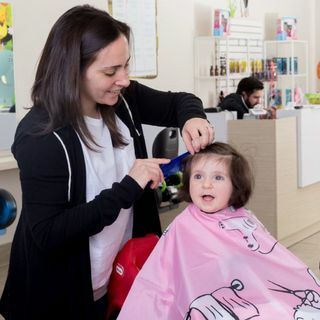 Our hairstylists love to dress up and have fun. 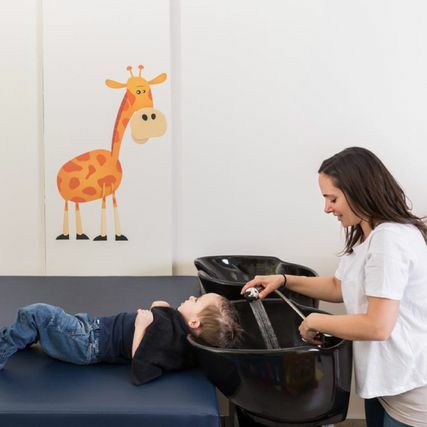 You can count on our team.